49.99 GBP Only 9 left In stock, ready to dispatch. 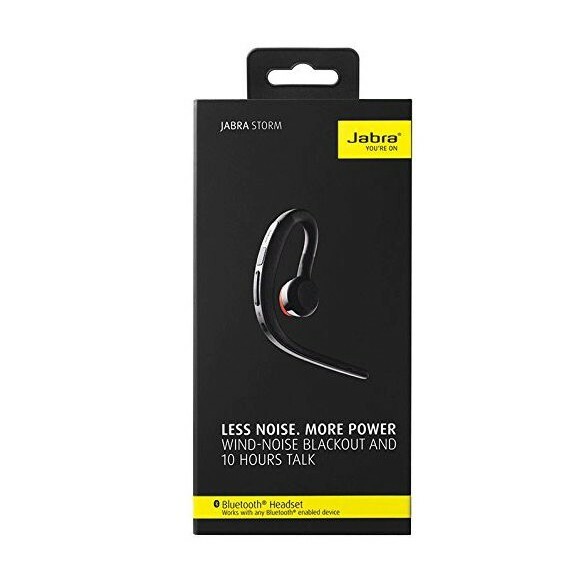 The Jabra Storm is a tiny and ultra-lightweight monaural Bluetooth headset designed for those who are constantly on the move. Featuring NFC technology, it is exceptionally easy to set up and use, and it provides up to 10 hours of talk time on a fully charged battery. 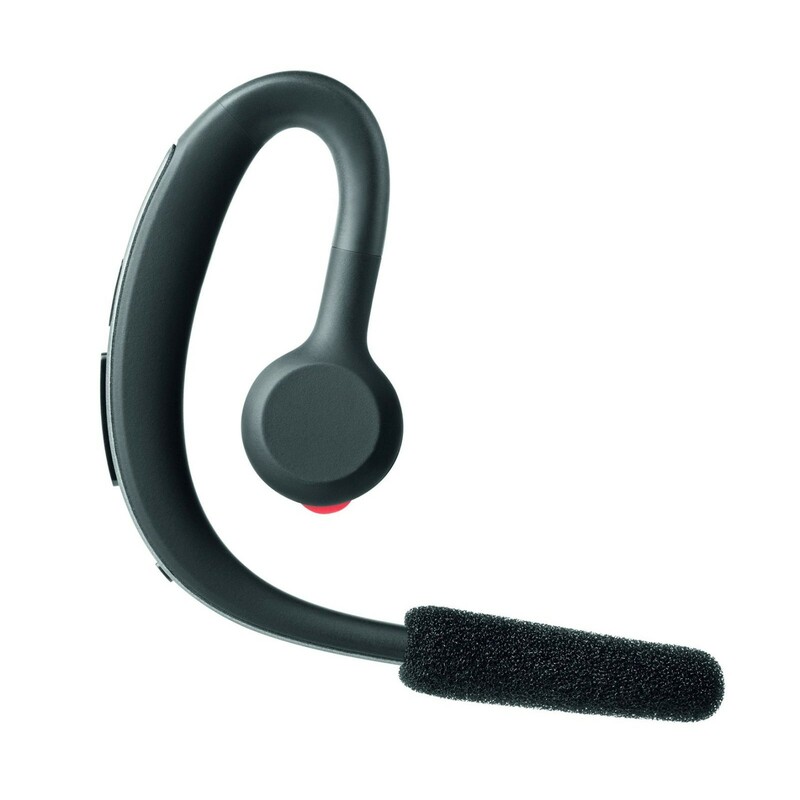 This headset also supports high- definition audio for use with VoIP programs such as Skype for Mobile. The Jabra Storm features a top-quality microphone that is designed to block out background noise, allowing the person you are calling to hear you clearly even when you're in a busy and noisy environment. Reducing wind noise, it helps to prevent your conversations from being disturbed even in poor weather conditions. 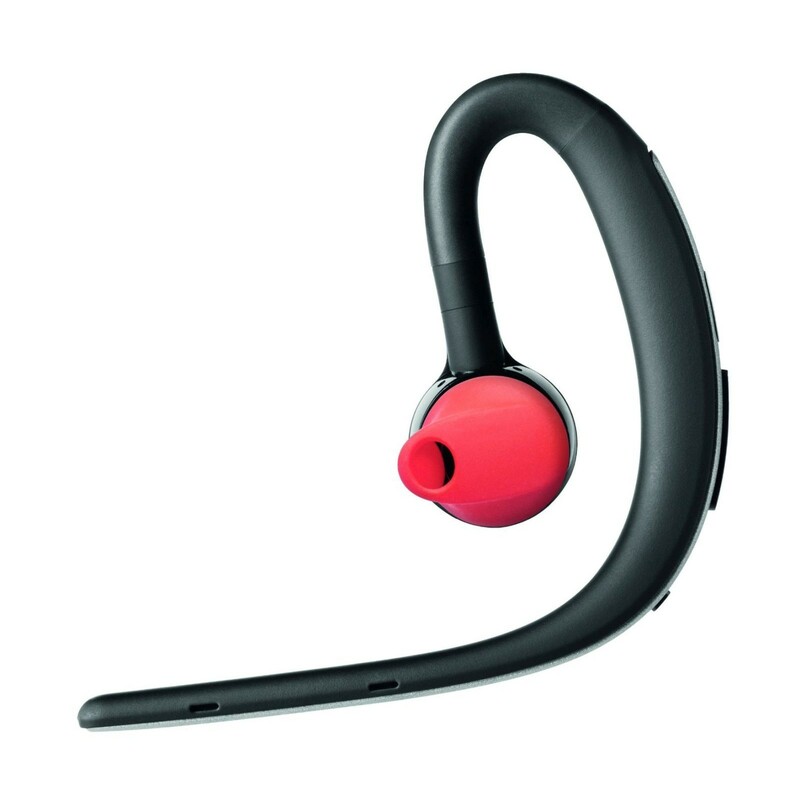 Designed with regular use in mind, you'll almost forget that you're wearing the Jabra Storm when you're not on a call. It fits unobtrusively behind your ear thanks to its slim and compact design. 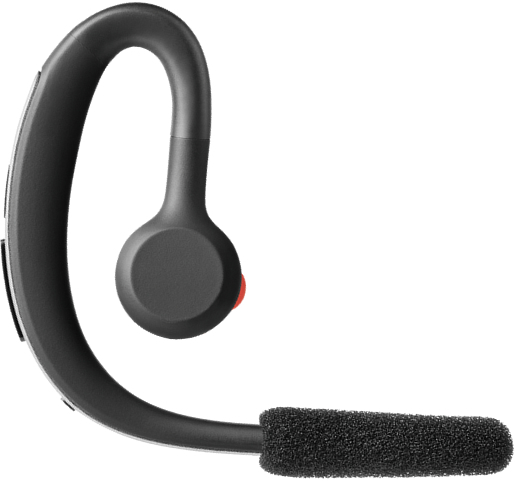 Like most high-end Bluetooth headsets, the Jabra Storm can be controlled by voice, and you can answer or reject incoming phone calls simply by speaking into the microphone. At the same time, you won't have to worry about the headset running out of power, since it provides up to ten hours of talk time. Why Should You Buy this Bluetooth Headset? 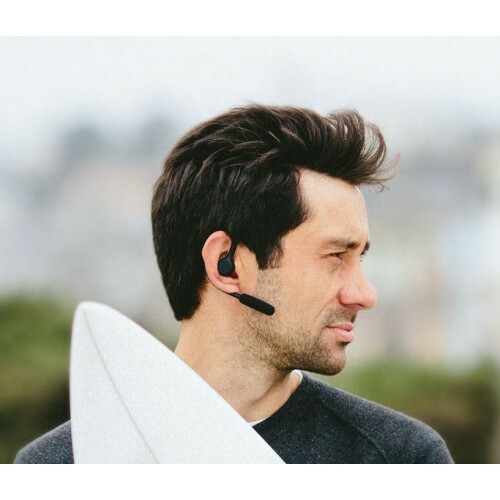 Sporting outstanding sound quality and crystal-clear phone calls in virtually any environment, the Jabra Storm is an excellent accessory for anyone with a busy lifestyle at home or work.